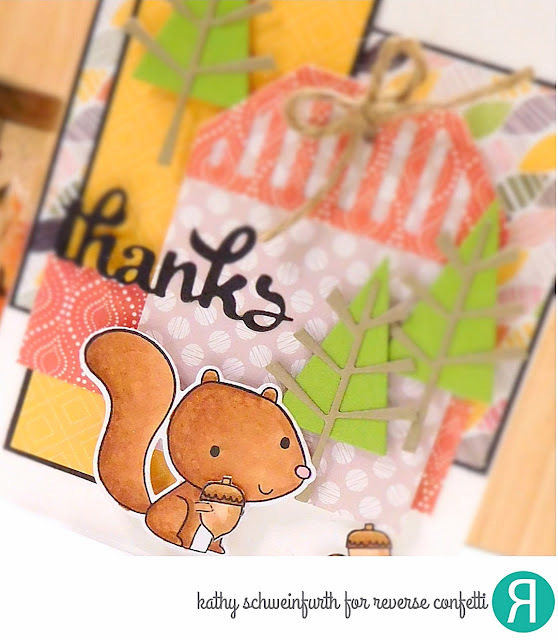 It's really starting to feel more like fall: cool temps and the leaves are changing slowly - it's kinda like Mother Nature is doing a 'soft launch' of fall :) That inspired my choice of colors for this card...a soft fall! 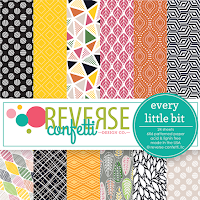 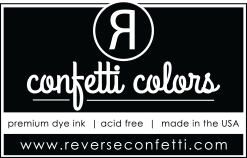 And the layout was inspired by this month's Reverse Confetti Sketch For You To Try! 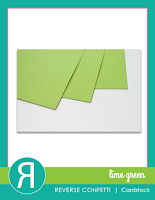 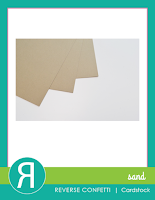 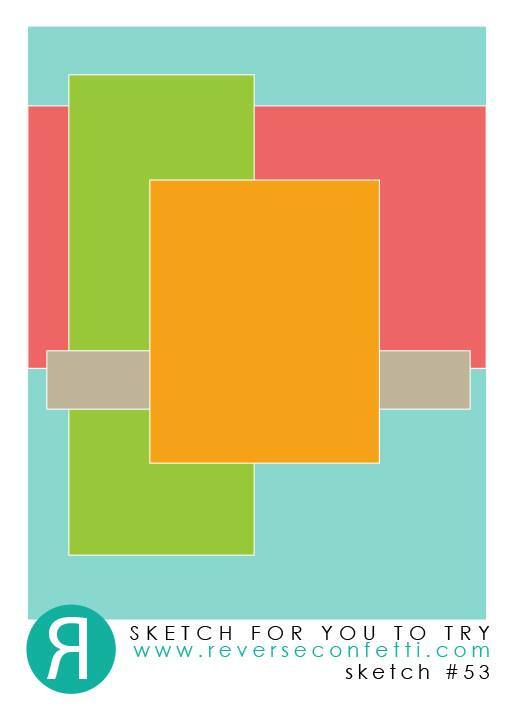 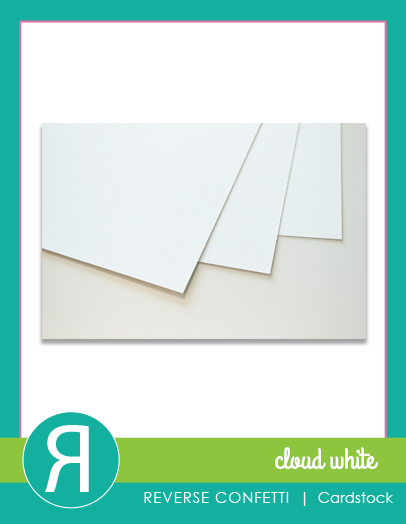 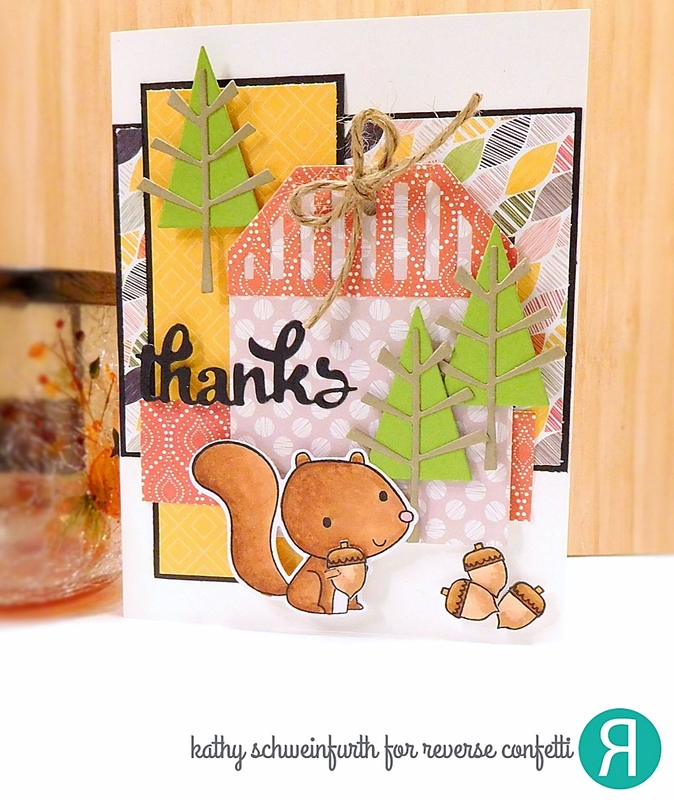 For my card, I used lots of pretty paper designs from Every Little Bit paper pad. 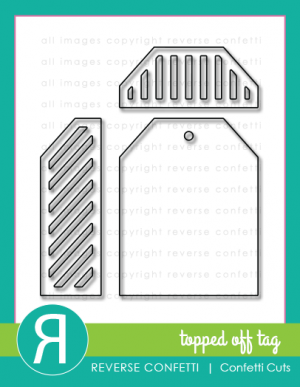 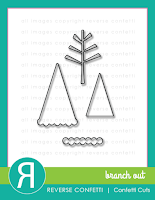 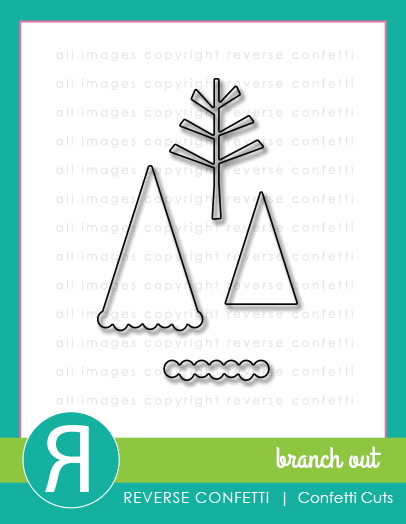 The center tag was cut using the Topped Off Tag and the darling trees were cut from Lime Green and Sand cardstock using the Branch Out dies. Don't you just love this sweet little squirrel?! 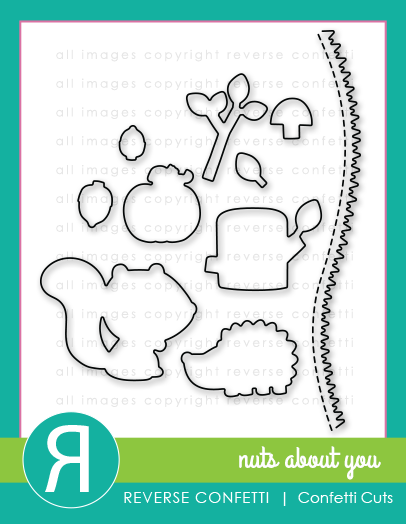 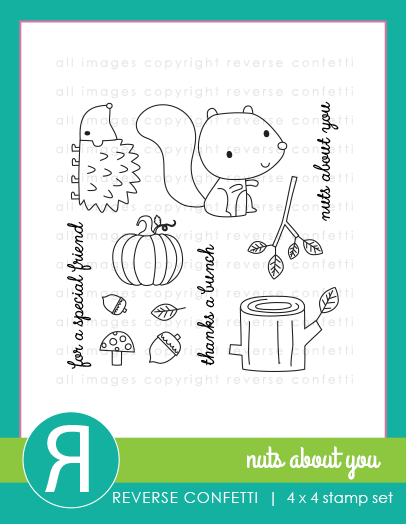 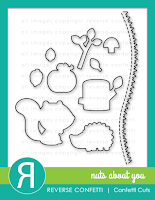 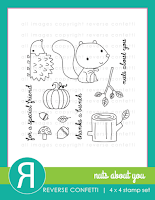 He's from the new Nuts About You stamp and coordinating die sets. 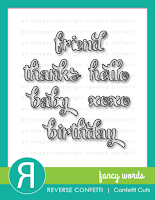 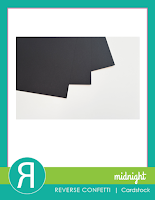 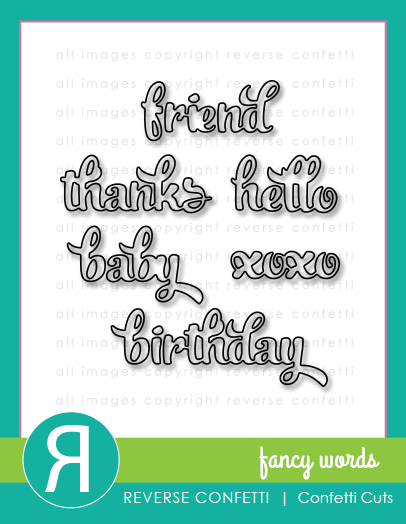 To finish, I cut Midnight cardstock using the 'thanks' die from the Fancy Words Confetti Cuts collection.